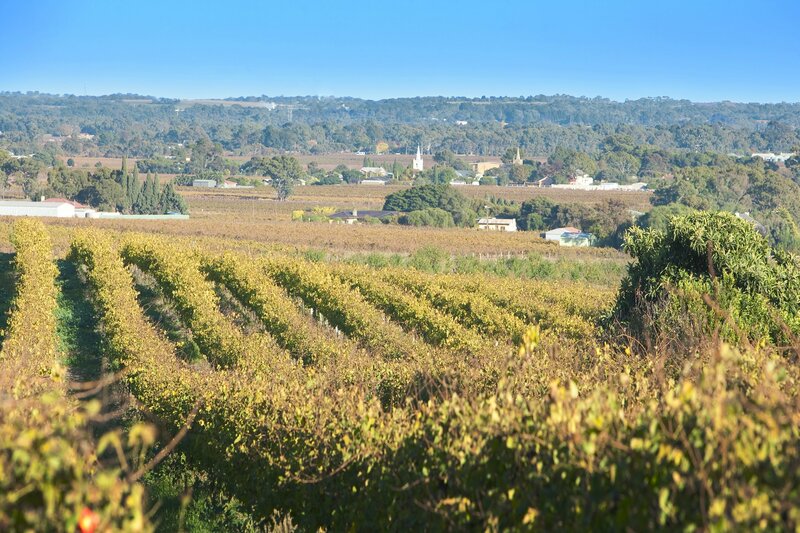 With magnificent views over the vines and villages of the Barossa, your quaint workman's cottage provides a relaxing base to explore the Barossa. 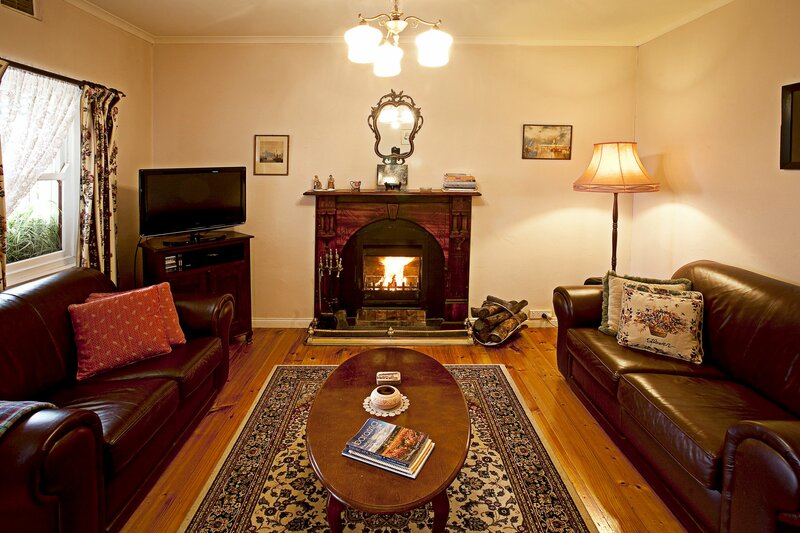 There are two queensize bedrooms, a spacious lounge room with open wood fire for those cool winter's nights. 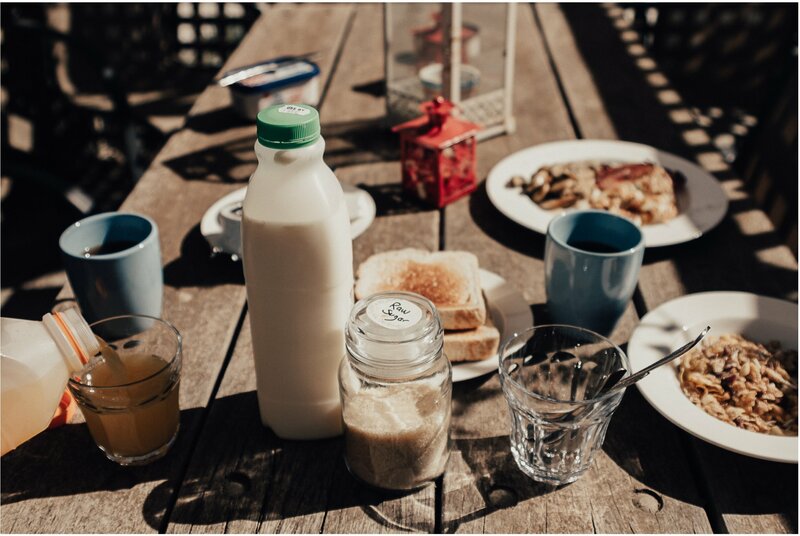 The large eat in country kitchen also boasts the original wood stove but there is a modern stove to make it easy for you. The bathroom is equipped with a two-person spa bath. For warm summer nights, you cottage has ducted cooling plus reverse cycle air conditioning. 2 bedroom workmans cottage in rural setting with open fire and spa bathroom. Stay 7 nights and save. Normal check in time is after 4.00 pm. Could you please ring ahead when you know your actual arrival This allows your host Scott to ensure your welcome is timely. His number is 0416 161 010. If Scott cannot take your call try Sandra on 8563 9074. Check out is by 10.30 am. The basic tariff covers one couple in one bed per night. Additional adults and children are charged extra per night. Use of extra beds attracts additional charges. Children in cots are free. A Port-a-cot is available at no additional charge. Please specify bedding requirements at time of booking. 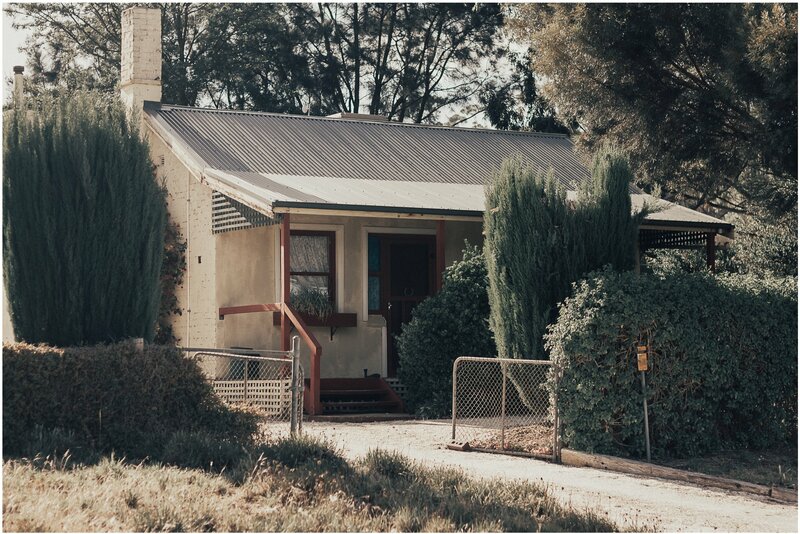 Trinity Cottage is near Light Pass between Nuriootpa and Angaston. In the township of Nuriootpa turn off of the main road - Barossa Valley Way - at the High School into Penrice Road. Follow this for three kilometres until it intersects with Stockwell Road, (Stop sign) turn left. Follow this road and turn Right into Kalimna Road (just before the railway line). Follow Kalimna Rd over the railway line and then turn left into Waechter Road and then immediately right into Trinity Cottage.